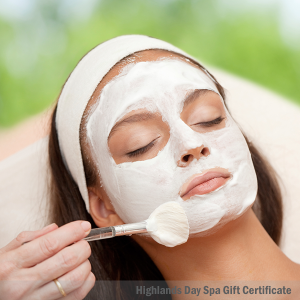 Gift Certificate for a 45 minute Highlands Back Facial. Wedding, swimsuit season, or unexpected breakouts — we’ve got your back! This skin treatment only focuses on your back only. 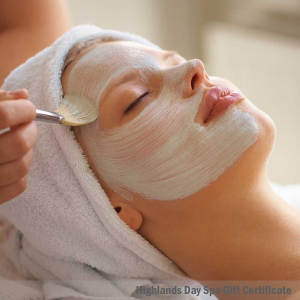 We start with a deep cleansing, exfoliation, mask, extractions, toning and moisturizer, and massage. Steam sauna included (in Post Falls only).